One final address – the seismic shift of geographical focus from East to West, California welcomes Blue Note. 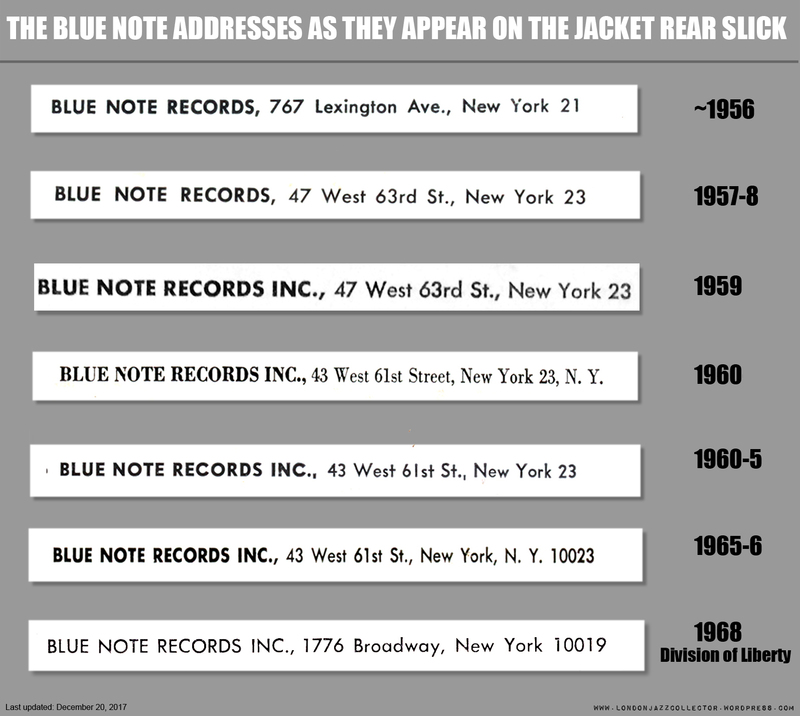 From this point, in its characteristic spirit of generosity, the invitation to write to Blue Note Records Inc. for a complete catalogue disappears. One thing you notice about Sixties America is the meticulous attention given to punctuation. Abbreviations are always terminated with their required full stop, suceeded by a parsing comma or blank space. Note also the change in cover address from 47 WEST 63rd to 43 WEST 61st around 1959, parting company with the address on the label. 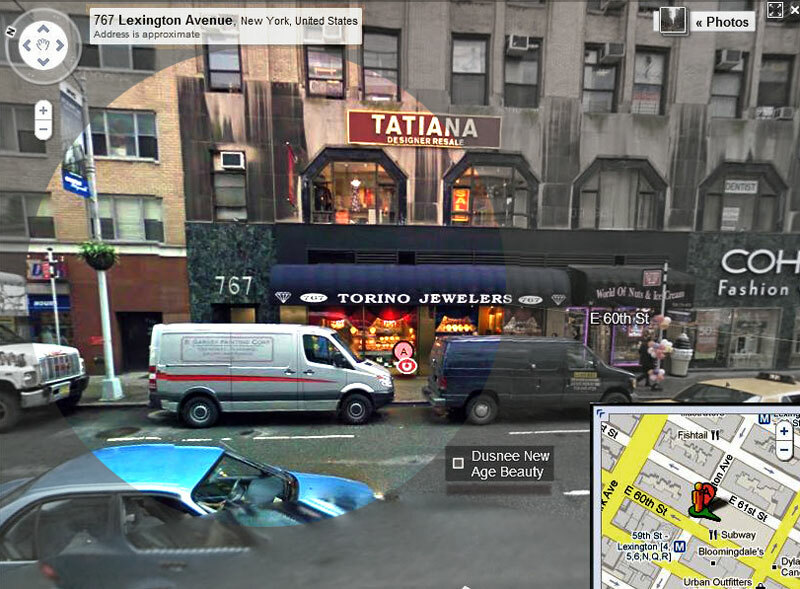 767 Lexington Avenue, New York. 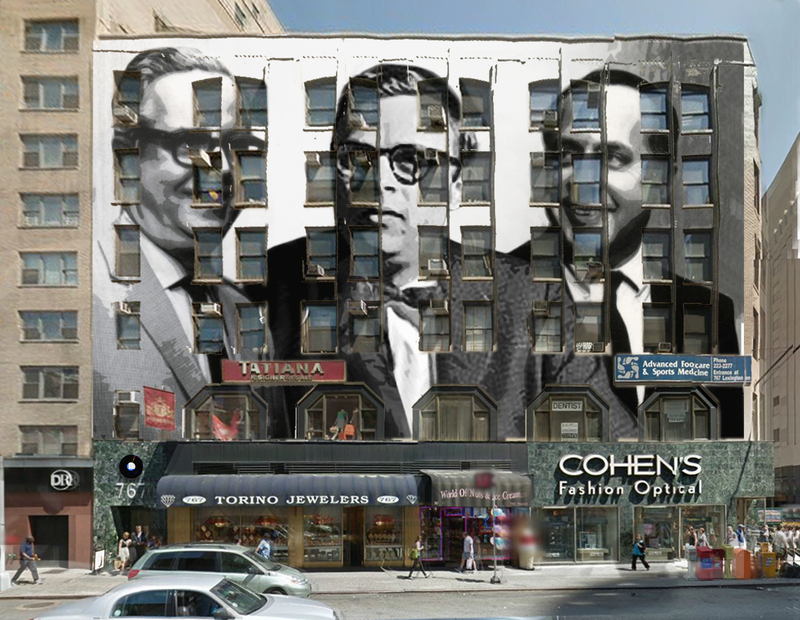 The original home of Blue Note Records, 767 Lexington Avenue, the address that makes collectors foam at the mouth, mortgage the farm, or raid their retirement savings. Not quite the romantic location of my imagination. The entrance to the building boasts “767” in large numerals, but there is no heritage plaque “Home of the best in Jazz since 1939”. That’s more like it! Fire escapes, fire hydrants, secretaries with back-combed hair, Don Draper-style men in coats, suits and hats, my idea of Blue Note’s New York. The house number address is only approximate according to Google Earth, but this fine building is in the right place and preserved as it would have looked then. Both buildings pictured are five storys high. 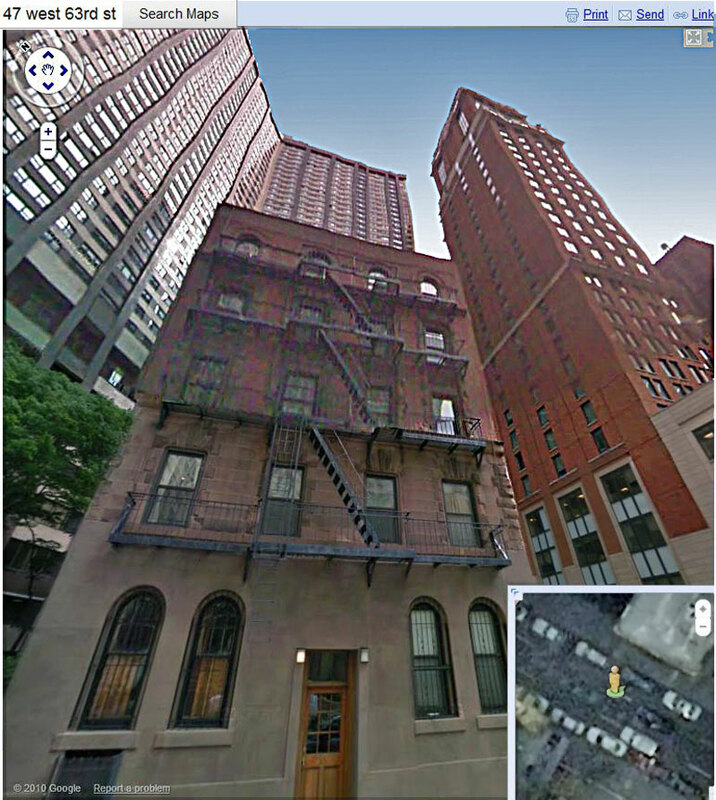 The first (modern day picture from Google Maps) I assume is the rear of the building by virtue of the fire escape ladders. The vintage photograph from NYC archives must be the front, retail store at street level, and the same four rooms wide, the buildings either side long since demolished. 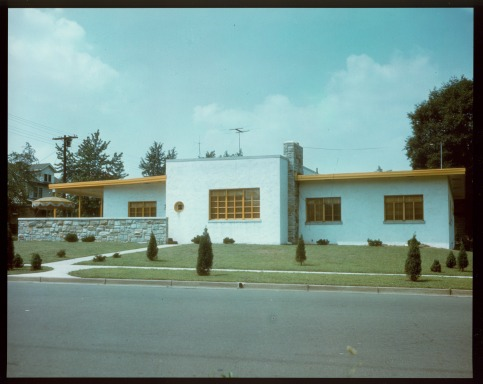 Final long-running cover address, now anonymous apartments or offices, and tree-lined. Nothing very romantic about that one. 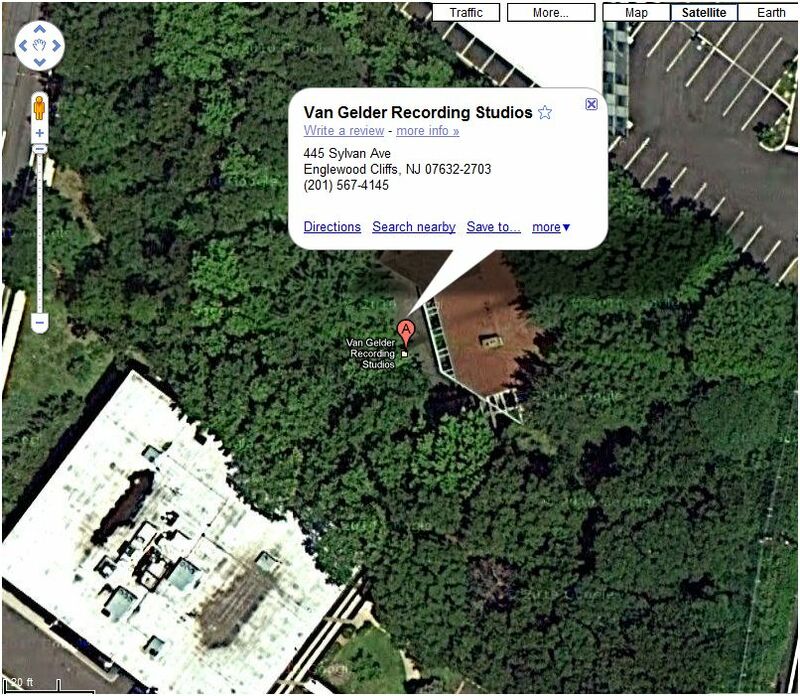 To July 1st, 1959, last Blue Note recorded at Hackensack, July 20, 1959 all recordings made at Englewood Cliffs. 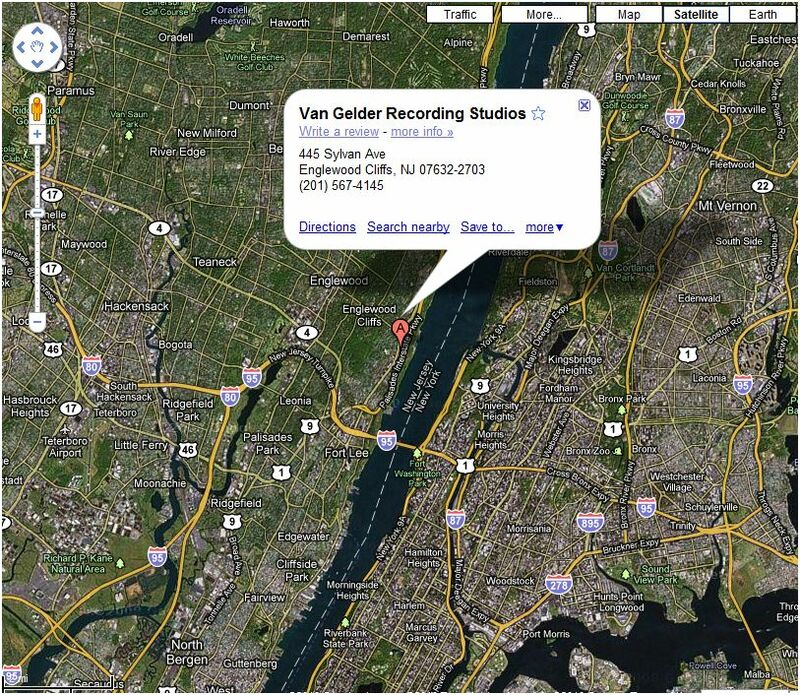 As close as Google Earth will take you to the home of music magic. Situated in New Jersey, the best record pressing plant in the US, which pressed all original Blue Note records up to 1966, its cursive “P” stamped in the runout groove is the definitive hallmark of a Blue Note original pressing. 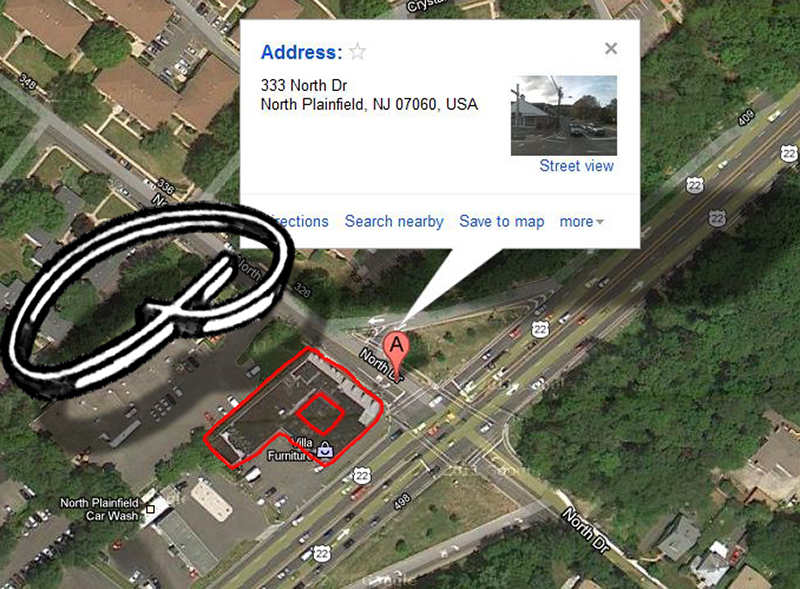 An aerial search uncovers a mysterious “P” shaped mall in the vicinity. Coincidence, I’m sure. “I call these The South Parks. 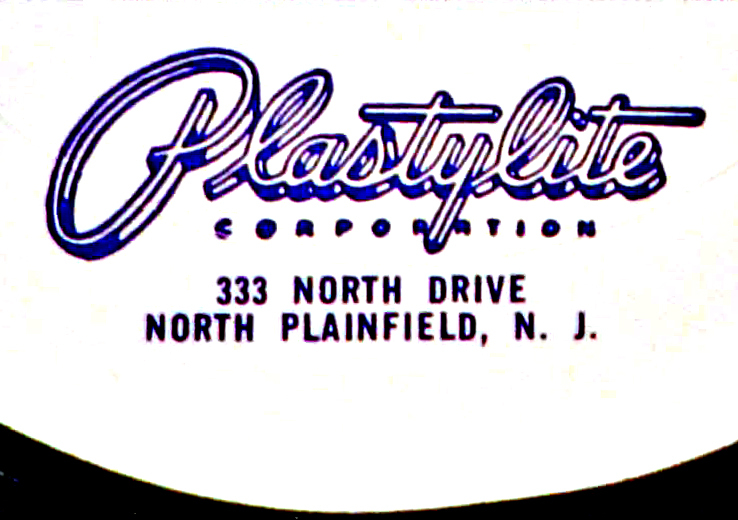 Scorpio Records NJ have for over a decade manufactured or licensed the manufacture of RINOs (Records In Name Only) of Blue Note and other collectible period labels including Prestige, Tempo, Limelight and others. You want a Mobley 1568 for $15? Scorpio make one. These digital-to-vinyl transfers use the modern Blue Note address 304 Park Avenue S NYC on the classic Blue & White label. Note the absence of the “Inc” and the “R”: (it’s ironic). The jacket is photo-reproduced on modern plastic-finish card, with original liner notes but no indication of modern name of manufacturer or date of production ie all the “original” detail, but the modern printing technology is an instant giveaway. They pop up on eBay described to snare the unwary. “Recorded in 1957!! Mint!! Still sealed!! !” These records have all of the disadvantages of vinyl with none of its advantages. Scorpios have been pressed in tens of thousands and are sold widely at around $10-15. That said, there are worse ways to spend $15 and I bought quite a few when I was starting out. For some people, a Scorpio is as close as they will ever get to owning the legendary Mobley 1568”. 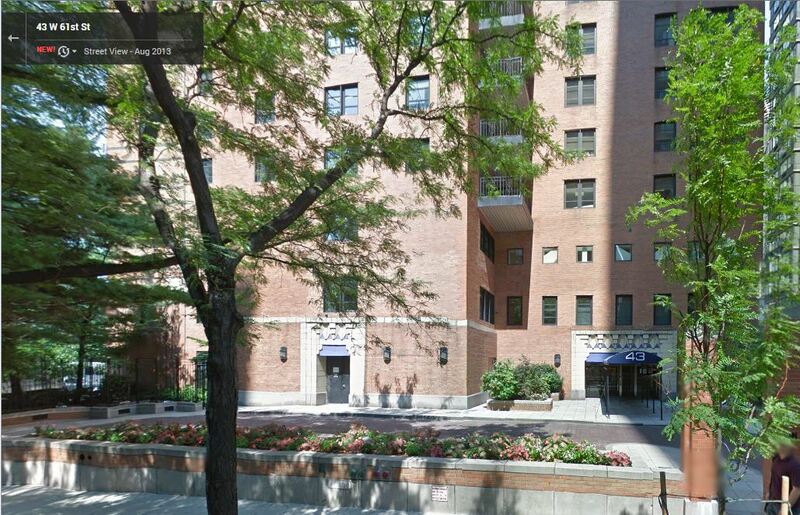 what do we make of this address, which appears to be park avenue, on the labels?